Aenorasis is a Greek pharmaceutical company which has successfully been operating in the healthcare sector since 1998, offering a wide range of effective diagnostic and therapeutic solutions. The company has established and maintains global partnerships built on trust with leading manufacturers of pharmaceutical products and medical devices. Aenorasis thus ensures the high quality of its products and services and, at the same time, demonstrates a positive growth rate in a constantly changing business environment. 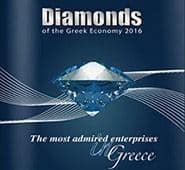 The exclusive partner of top pharmaceutical firms worldwide for the marketing of innovative products in Greece. A trustworthy partner for the majority of healthcare professionals in Oncology, Immunology and Nuclear Medicine and a company which provides effective therapeutic options. A Marketing Authorization Holder for high-standard pharmaceutical products. The main distributor of medical devices and high-technology and high-precision products for all hospital units in Greece, thus developing a strong distribution and technical support network. A pioneer company in the marketing of innovative medical diagnostics, which support and promote the value of prevention and underline the importance of early diagnosis. The establishment of long-term partnerships with international firms has offered us valuable experience and know-how, encouraging our optimistic outlook about our future in healthcare and the expansion of our business activities in new countries and markets. 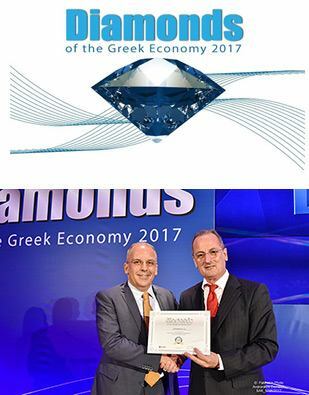 To offer high-quality and reliable products and services and to evolve as a Greek company that shall constitute a model in the healthcare sector. To preserve and increase our growth rate through the expansion towards new markets and the development of long-term partnerships with distinguished firms abroad, invariably adhering to our commitment to offer high-quality products and services, thus demonstrating our appreciation of our partners’ trust. To offer patients access to safe and effective treatment. To offer healthcare professionals advanced and innovative diagnostics options and reliable treatment solutions. To support the scientific community by providing access to information, training and continuous development. Our name comes from the Greek word for “insight”. It shows our ability to foresee the changes to come and to detect the emerging needs that are generated through technological advances and medical research in healthcare. Aenorasis received an important distinction in the Best Workplaces 2017 survey. 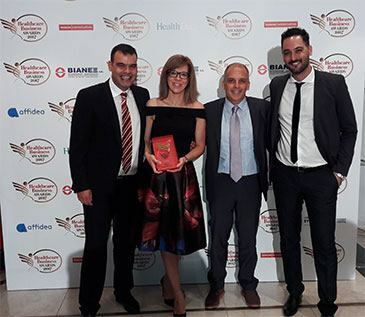 With its first participation, Aenorasis was ranked by the established institute “Great Place to Work Hellas” among the top workplaces in Greece. This significant award acknowledges our efforts to develop and uphold a humane work environment, which reflects trust and respect for every member of Aenorasis. 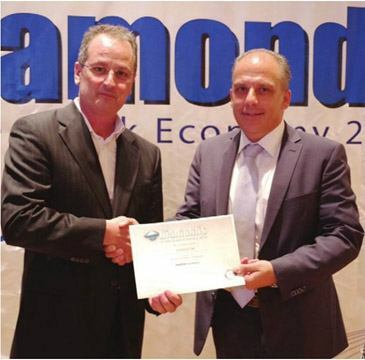 Is a great honor and pleasure that the innovative project of Let’s PII was distinguished by the ? 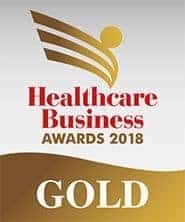 First prize (GOLD) at the Healthcare Business Awards 2018. We thank everyone and all who helped and help in promoting the value of prevention in the fight against cervical cancer. 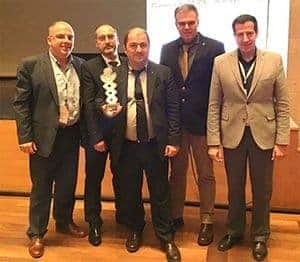 Intuizoon Anaplasis pet ointment from AENORASIS was awarded at the 1st Innovation & Entrepreneurship Competition for the olive sector for innovation in the use of olive oil to restore skin lesions to pets. It is a unique product with high quality ingredients from the Mediterranean Nature and it is used in burns, sores, irritations, skin ulcers, abrasions or any kind of non-necrotic, unselected skin lesion. A passion that inspires us to create an exciting world for pets! 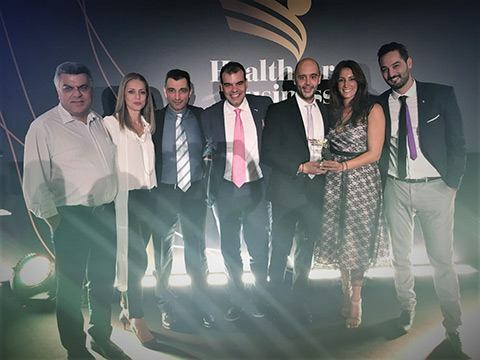 Aenorasis received an important distinction in Pharma Εxcellence Awards, in the category of Digital Campaign for the Endymion’s campaign. 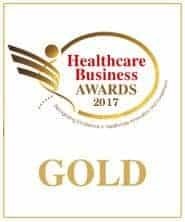 For the second consecutive year, we have been awarded the GOLD prize in the category of Pharmaceutical Enterprises / Development / Successful Product launch in the Healthcare Business Awards for Aptima® mRNA HPV Test, the next generation in the prevention of cervical cancer. 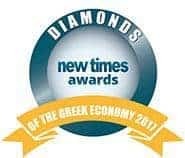 Aenorasis shone as one of the “diamonds of the Greek economy“ at the business excellence event Diamonds of the Greek Economy 2017, organized by the New Times Publishing at the Grande Bretagne Hotel Athens. About 500 representatives of the country’s most dynamic business groups were honored, in a celebration of the country’s healthy business activity. At the ceremony over than 450 representatives of the most reputable Commercial Industrial Shipping and Tourism companies were present. 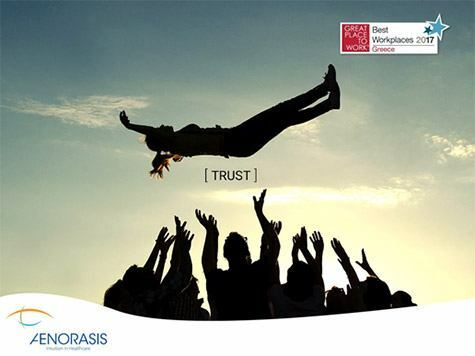 Aenorasis is a Greek company with successful operation in the Health care sector since 1998, which offers a wide range of effective diagnostic and therapeutic solutions.